Here at b. we transformed The Vinyl Factory, Soho into our Fresh A/W haven for Press Day 2018. Over 200 guests from across the Fashion, Beauty and Lifestyle Media landscape were invited down to our central location on the 17th April, where the latest collections from across the agency’s portfolio were showcased. 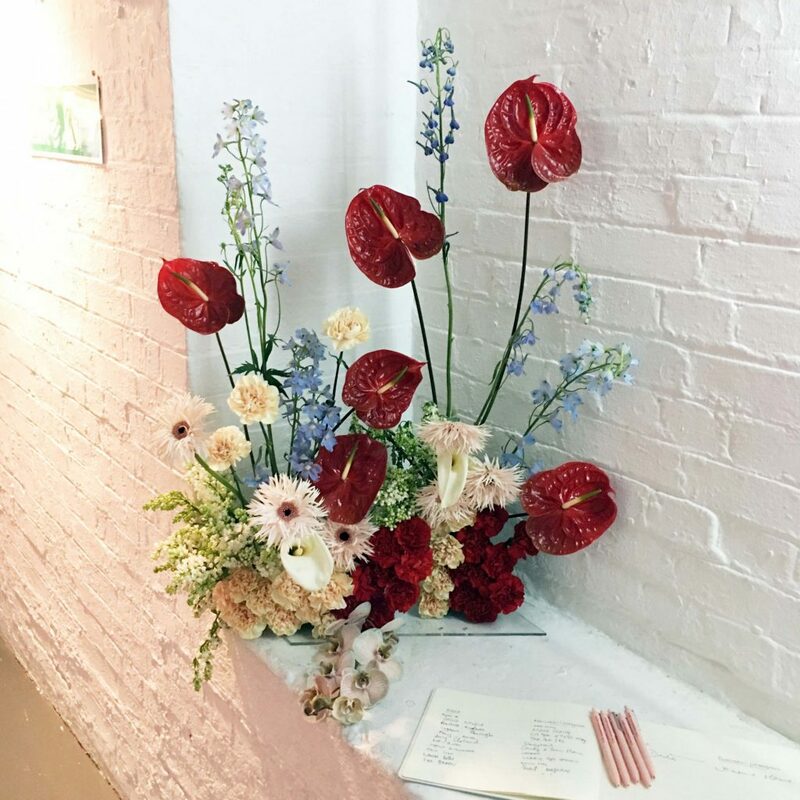 On arrival guests were wowed by the most beautiful flower display arranged by PinkGoldPeach and offered refreshments courtesy of Smart Water, followed later by The Bun Dough London and The Little Coffee Van providing the most instagrammable treats we ever did see! Throughout, our b. pharmacy offered beauty treatments during the visit including brows by Brow by Mii, eyelashes by Eyelash Emporium and nails by Nailberry. On display, beautiful new collections from Missguided, Camilla, Public Desire, Tweezerman, Bali Body, Quay Australia, the list goes on! Our Press Day went down a treat… literally.